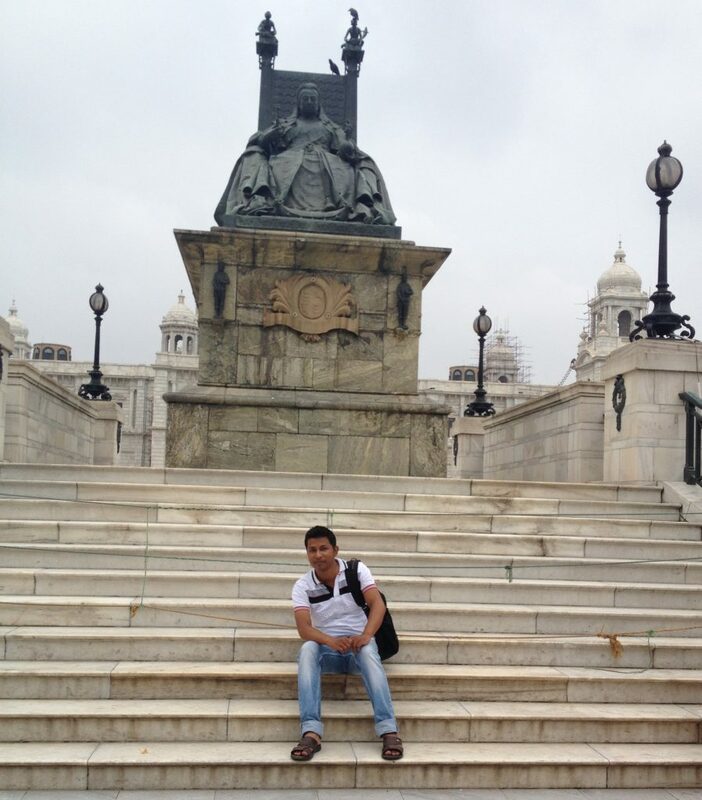 Kolkata, also known as city of joy is one of the hot tourist destinations in India. The city has many tourist attractions to visit including Howra Bridge, Victoria Memorial, Indian Museum, Dakshineswar Kali Temple, Saheed Minar and many more. If you want to enjoy the best of Kolkata at an affordable price, this post is for you. Here we list some of the best budget hotels in Kolkata. Lets have a look at the list. Everytime I visit Kolkata, I choose this place to stay. Emerald Residency is clean, secure and a very good affordable guest house in Kolkata. Rooms are spacious, well appointed and equipped with all modern amenities like AC, geyser, Wi-Fi and TV. The hotel is strategically positioned between the airport and downtown (city centre). It is just 15-20 mins away from the airport. Another best thing about the hotel is that it is located in a peaceful locality. Complimentary breakfast is also served every morning. Another popular and one of the best budget hotels in Kolkata. It is situated just 4 km away from Subhash Chandra Bose International Airport. Rooms are clean but not so big. Location is quite good and shopping malls like Bigbazaar Kolkata bazaar and metro bazaar is just few steps away from Getanjali Regency. Other facilities included parking, the internet, room service, doctor on call and many more. Hotel Star Dlite is another best budget property in Kolkata for comfortable stay. If you want to experience home feeling inside a hotel, this place is for you. Rooms are quite big and are equipped with LCD television, telephone, refrigerator and air conditioner. Along al these things, the hotel also has a restaurant which serves mouthwatering and delicious dishes. It is located in the centre of the city. Rooms are small but pretty good. The hotel is located very close to sealdah railway station and all other popular attractions in Kolkata. Hotel staff is very cooperative and always ready to make their guests experience a memorable one. We recommend this hotel to everyone who are looking for pleasant stay. Another good and cheap hotel in Kolkata for travellers. Rooms are fairly basic but very clean and fine. Hotel staff are very helpful and they try everything to make your stay as comfortable as possible. Another best thing about the hotel is that it is located very close to Sudder Street where you can find some amazing local Bengali food! Hope you have enjoyed the list of 5 best budget hotels in Kolkata. Keep visiting our travel blog regularly to read latest travel tips, hotel reviews and more. Thanks for reading.